One More Suicide in IIT—Why Is Government Not Taking Responsibility? Is the Education Ministry Paying Attention to the Blood-Ridden Trend of Committing Suicides in IITs? The dark blood-ridden trend of committing suicide in India’s hallowed IIT institutions does not seem to cease anytime soon. The latest suicide case reported from IIT-Kharagpur comes as a cracking slap on the face of concerned administration failing to do anything about this serious issue despite several promises. 21 year old Lokesh Kumar was a bright final year chemical engineering student at IIT-Kharagpur campus. After a lengthy chat on Saturday with friends, he didn’t come out of his room on Sunday. His friends reported it to the hostel in-charge who later informed police. Police found him hanging in his room. He was taken to BC Ray Hospital where he was declared dead. No suicide note was recovered from the room. His parents who live in Rajasthan have been informed. Apparently, this is the second ruthless suicide case reported from IIT-Kharagpur in just a fortnight. The total toll has gone to 5 since December. One suicide case in IIT-Kharagpur was also reported in February. 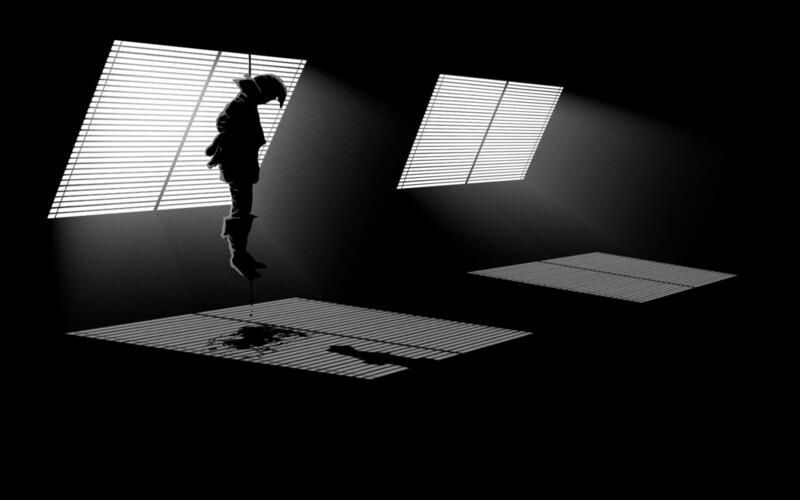 Manjunath, a B.Tech final year students was found hanging from the ceiling fan in the room by his friends. Police claimed that the student was suffering from severe depression and stress. There is no doubt that suicide cases in IITs have increased by manifold in the past few years. If we take a look at the data from the last decade then then the IIT institution with most number of suicide cases is IIT-Kanpur. IIT-Kanpur has reported 13 suicide cases in the last decade. In most cases, depression and stress related to academic performance were two key reasons behind IIT-students ending their lives. The number of suicide cases keep growing every without cease despite administration claims of putting in effective measures to curb them. Although many IIT institutions have a team of counselors for students seeking help, some don’t have even one during any exam season. If this is still the scenario then administration making big promises in direction to this issue must keep a tab on its improvement measures from now.